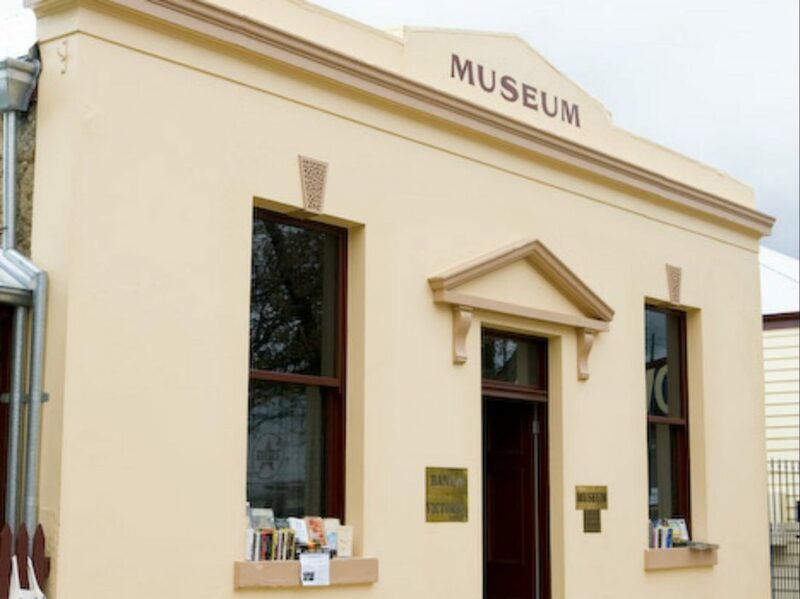 The Yackandandah Museum has a large and comprehensive collection of the many stories from the district. The Museum is set in the old Bank of Victoria which includes the managers cottage at the rear of the premises. The exhibition includes a catalogue of photographs, images, objects, registers, documents, letters and research material to explore the bygone era. As you wander around the exhibits you will learn about the town and the folk who made Yackandandah what it is today.